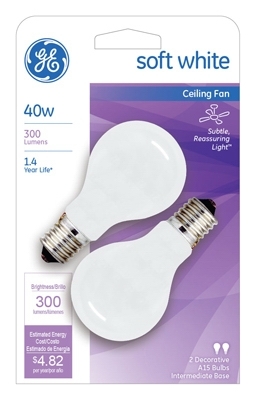 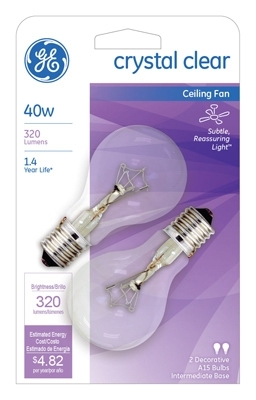 Soft White Ceiling Fan Bulbs, 40-Watt, 2-Pk. 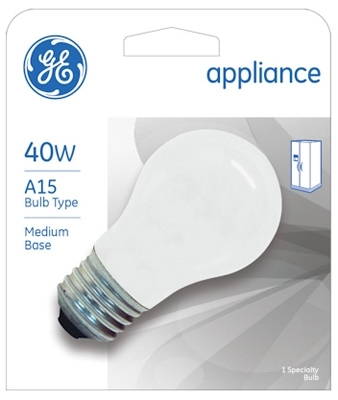 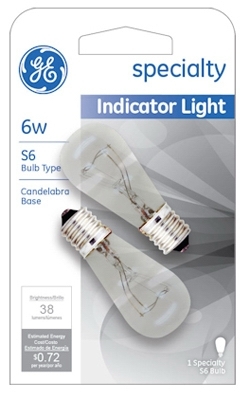 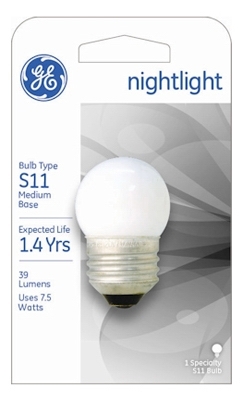 Appliance Light Bulb, Frosted Incandescent, 40-Watt, 2-Pk. 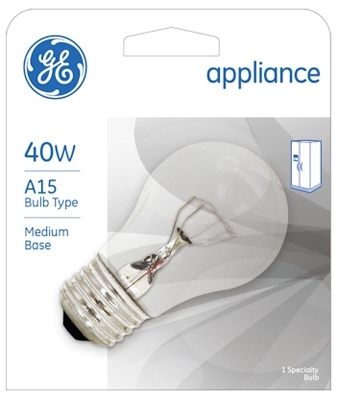 Appliance Light Bulb, Clear Incandescent, 40-Watt, 2-Pk. 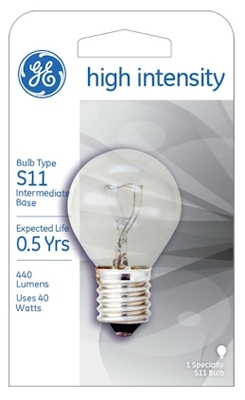 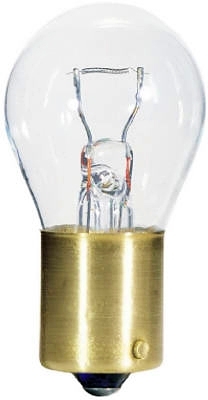 Incandescent Night Light Bulb, Clear, 4-Watt, 4-Pk. 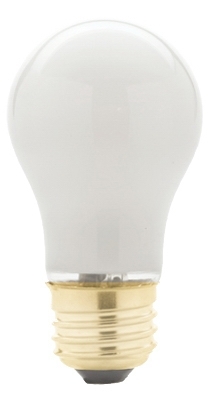 Incandescent Night Light Bulb, White, 4-Watt, 4-Pk. 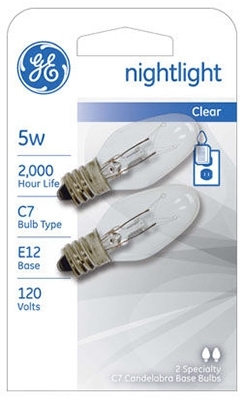 Incandescent Night Light Bulb, Clear, 7-Watt, 4-Pk. 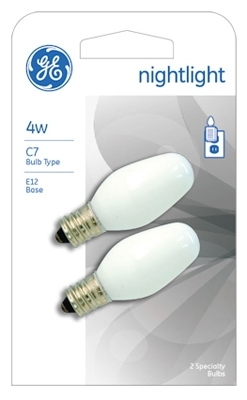 Incandescent Night Light Bulb, White, 7-Watt, 4-Pk. 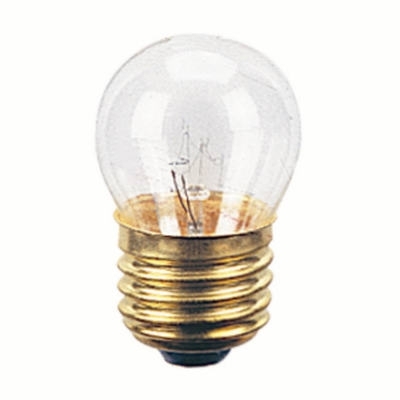 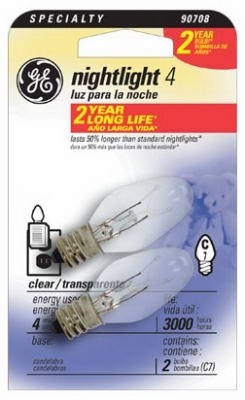 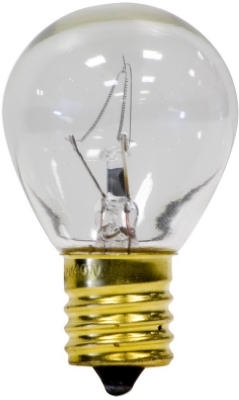 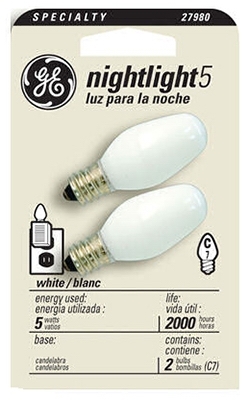 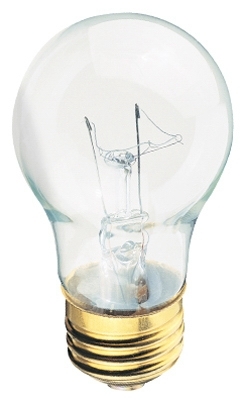 Night Light Bulb, Clear, 5-Watt, 2-Pk.